BIRDLAND GALLERY @ ARTIFACTS AND CO.
Birdland Gallery presents, Evan Zodl’s first solo exhibition at Birdland Gallery. The show opens on Saturday, July 9th and runs through July 26th with and opening reception on Saturday, July 9th at 6 p.m. with music by Sahara Moon, food, drink and henna body art by Loren Russo (first come, first serve by donation). A contemporary (young) renaissance man, Evan Zodl is only 20 years old, an origami and photography artist, surfer, and a double-­major in Computer Science and Interactive Multimedia at The College of New Jersey (TCNJ). 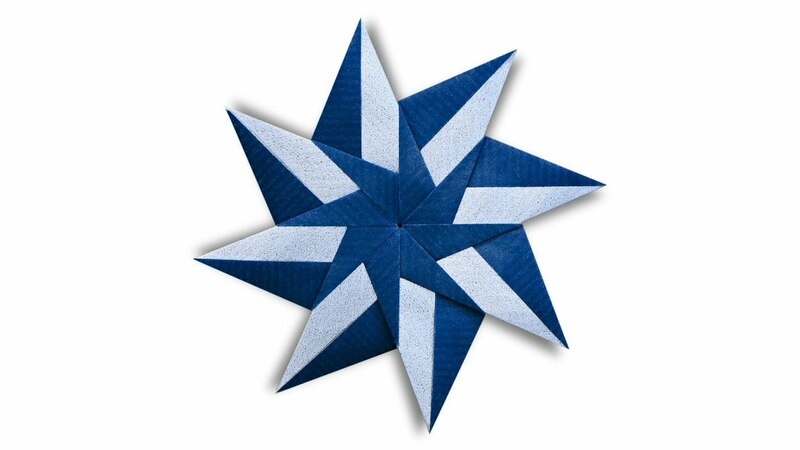 His “EZ Origami” YouTube channel has 72,000 subscribers and 25,000,000 views. His original origami has traveled the country in various exhibitions and his work have been featured in over 10 international publications. In his own words, “I was first introduced to origami when I was 10 years old. In 5th grade, my friend taught me the basic traditional designs when he did a school project on origami. After a few years of practice, I began creating my own original designs. I wanted to help others learn the art of origami, so I started my “EZ Origami” YouTube channel in 2008. Since then, my instructional videos have taught millions of people how to fold various origami designs. To date, my channel has over 25,000,000 views and 72,000 subscribers. I love the art because of the fact that you can turn something so inherently simple into something so beautifully complex simply by folding. 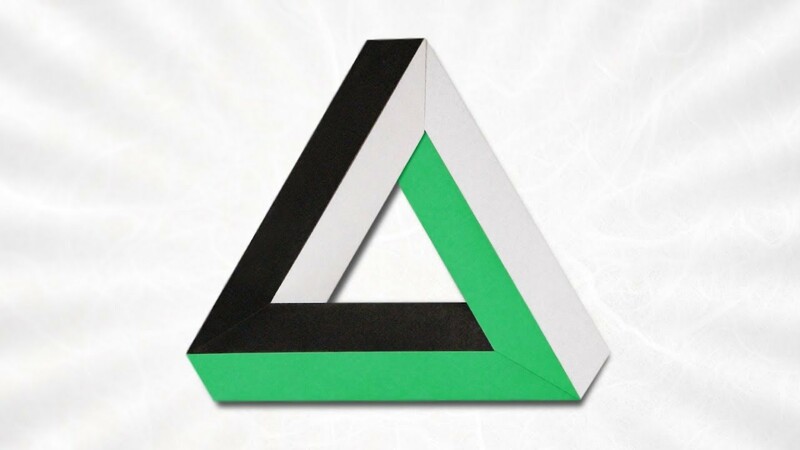 There are limitless ways to fold a square sheet of paper, and it is amazing to think that there are so many designs that still remain undiscovered. I feel a great sense of accomplishment after designing a model that no one in the world has ever thought of before. “My interest in surf photography began in 2013 when my parents bought me my first DSLR camera as a graduation present. My friends and I surf year­round on LBI, so I had always been interested in recording and editing surf videos to share our experiences with others. About Birdland Gallery: This is Birdland Gallery’s 3rd Exhibition. Art Advisor and Curator, Elizabeth Burke Beaty brings her expertise to the burgeoning local art scene. Known for her vast contemporary art world experience in NYC prior to moving to LBI in 2008, Elizabeth has been discovering and nurturing untapped local talent. “My goal is to do what I did in Manhattan on a smaller scale here in the summer. To discover and nurture local emerging artists in our off­season months and to showcase them during our summer peak months. I bring together those who want art and those who make art. It’s truly a thrill and an honor to be able to help artists develop professionally and then to offer it to those who appreciate fine art. Feel free to contact me for more information about the artwork in the gallery.